When Dave loses his favourite toy, Dogger, he is desolate. But then Dogger turns up at the school summer fair, and everything seems all right - until someone else buys him before Dave can get the money! 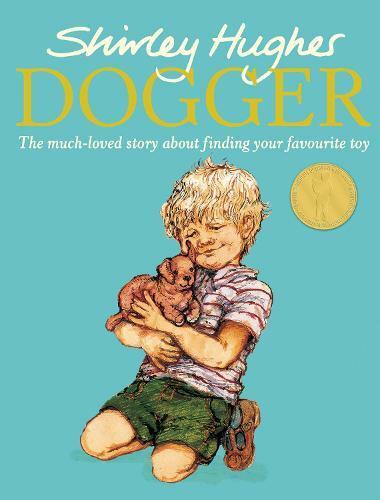 A classic picture book from award-winning author-illustrator Shirley Hughes tells the endearing story of how Dogger, the much loved toy dog, was lost and finally found again. Celebrating 40 years in 2017, this hardback edition contain a letter from Shirley Hughes, extra material, and even a photo of the real-life Dogger!